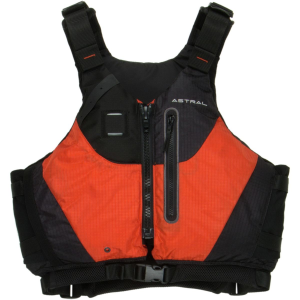 Stohlquist Paddle Descent Personal Flotation Device Fireball Red Small/Medium 523130. 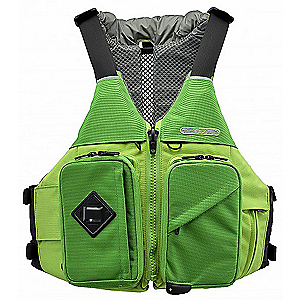 A comfortable low-profile vest that incorporates all the features necessary for running the biggest rapids or roughest seas. 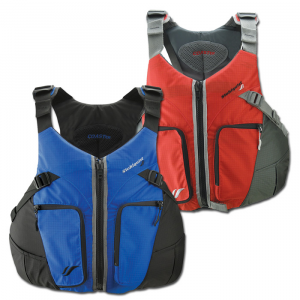 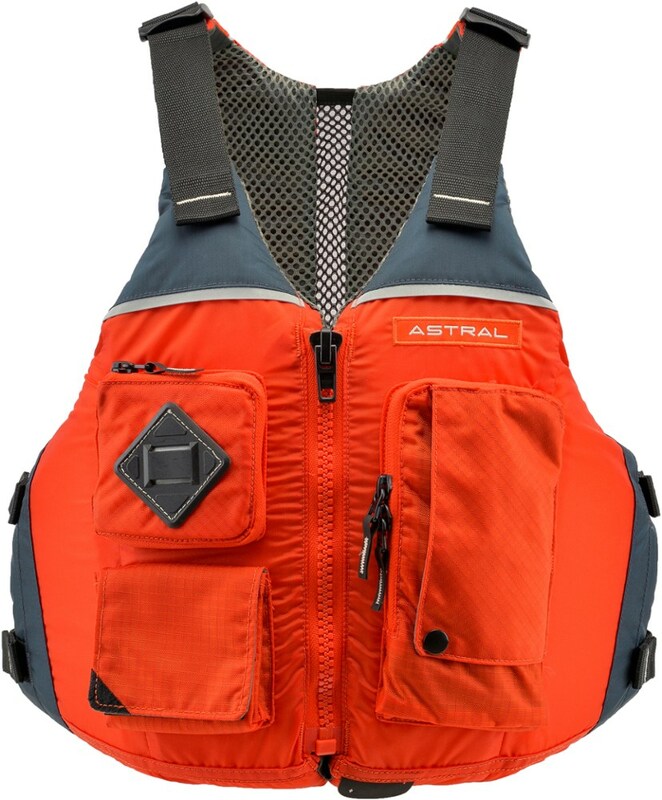 Paddlers who need top-grade performance--from serious river rats to professional first responders--choose the Stohlquist Descent Personal Flotation Device. 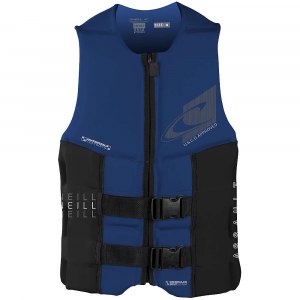 This PFD works for Type V strong swimmers and uses its excellent fit and performance to aid you in high-pressure situations. 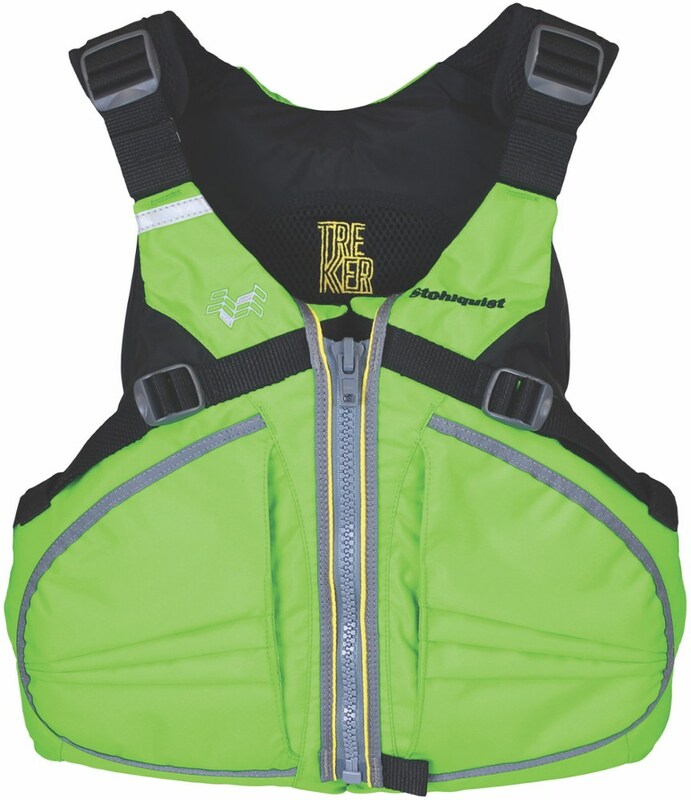 Rescue-compatible with a quick-release belt and tow tether, the Descent excels when you're pushing your limits.